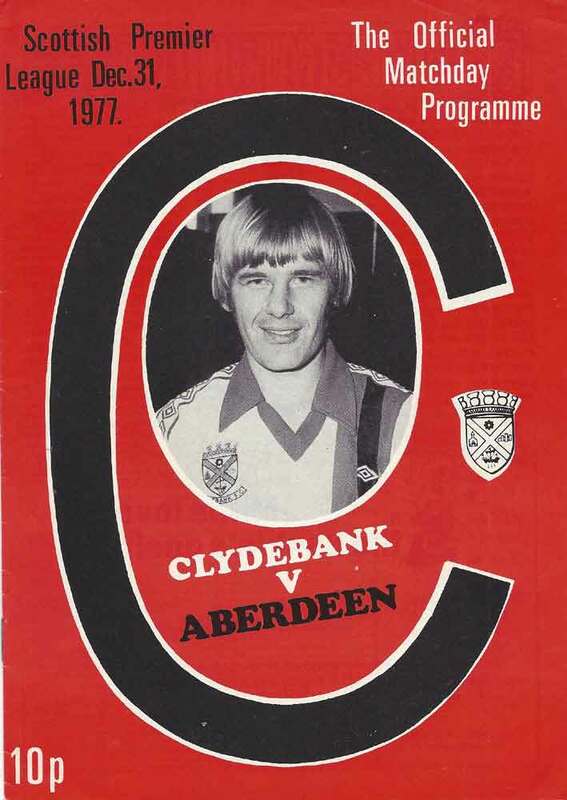 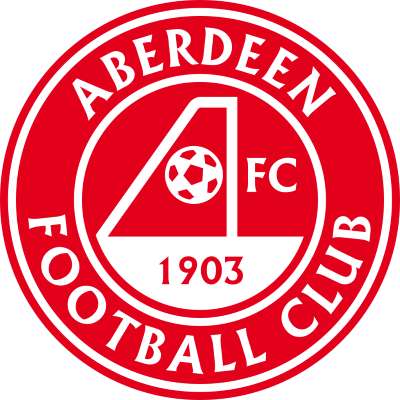 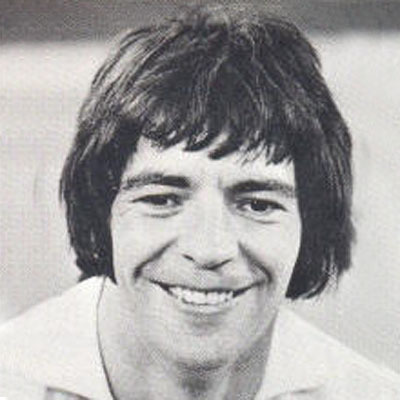 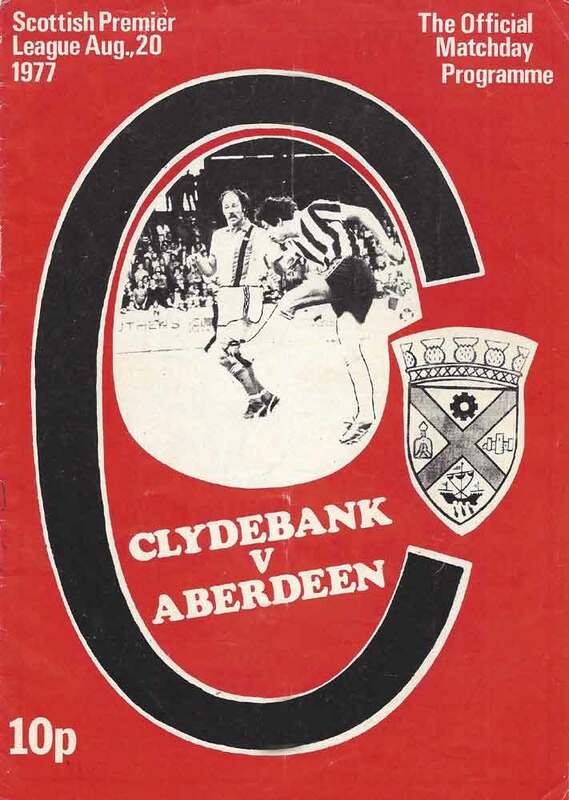 Clydebank first encountered Aberdeen in the Scottish Cup in January 1970 when the Bankies put on a credible show to lose by the odd goal in three at Pittodrie. 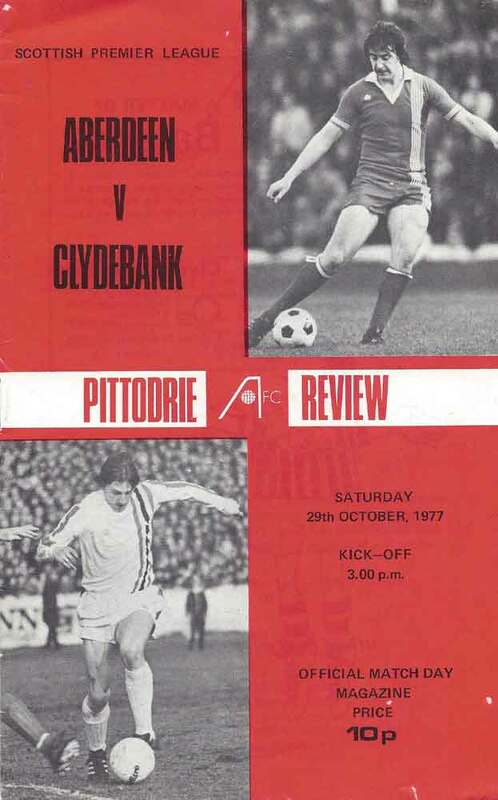 Clydebank's three seasons in the Premier league in the 70's and 80's make up the majority of the clashes between the clubs. 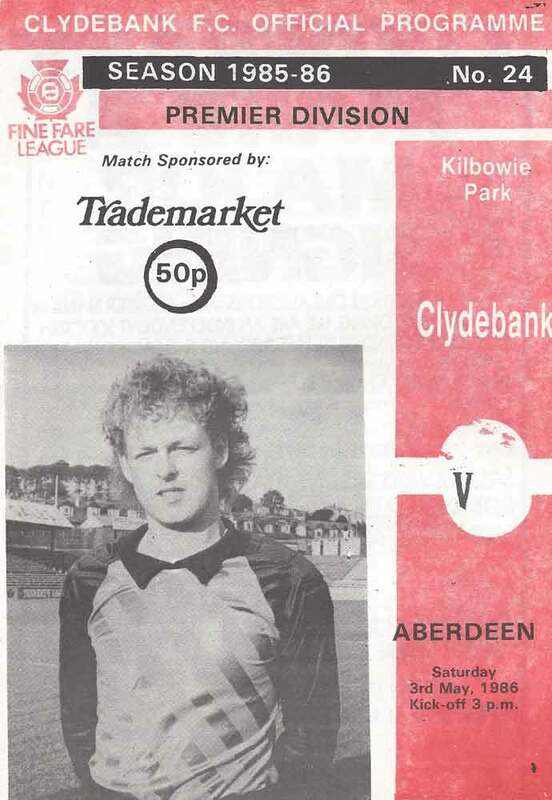 Clydebank have only managed to beat the Dons on one occasion back on a miserable wet night at Kilbowie in December 1985 when Mike Larnach and Joe Dickson scored the goals in a 2-1 victory. 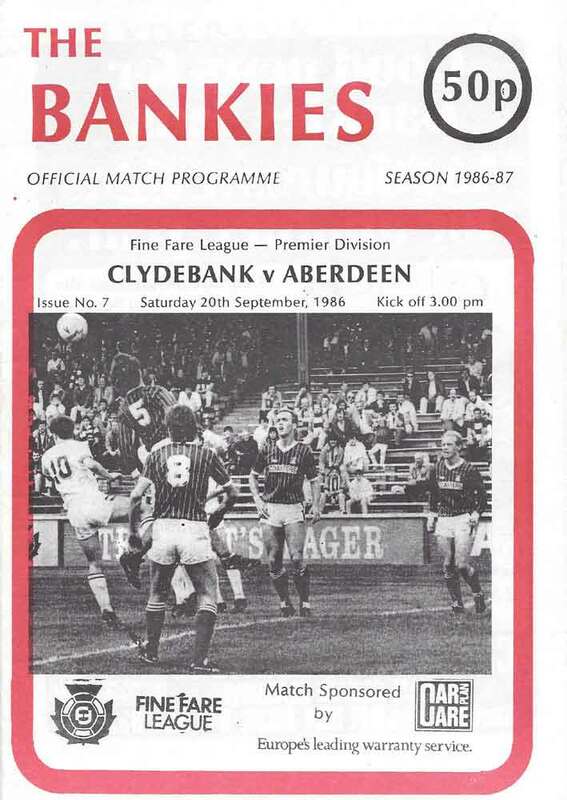 Strangely, the Bankies seem to have performed better at Pittodrie securing three draws, the most notable being in the 1992-93 Scottish Cup where a stunning Martin McIntosh free kick earned the Bankies a replay at Kilbowie. 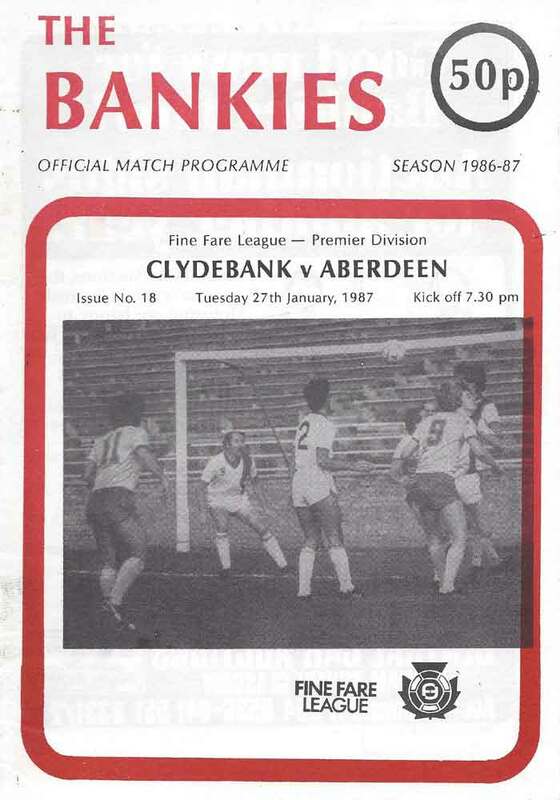 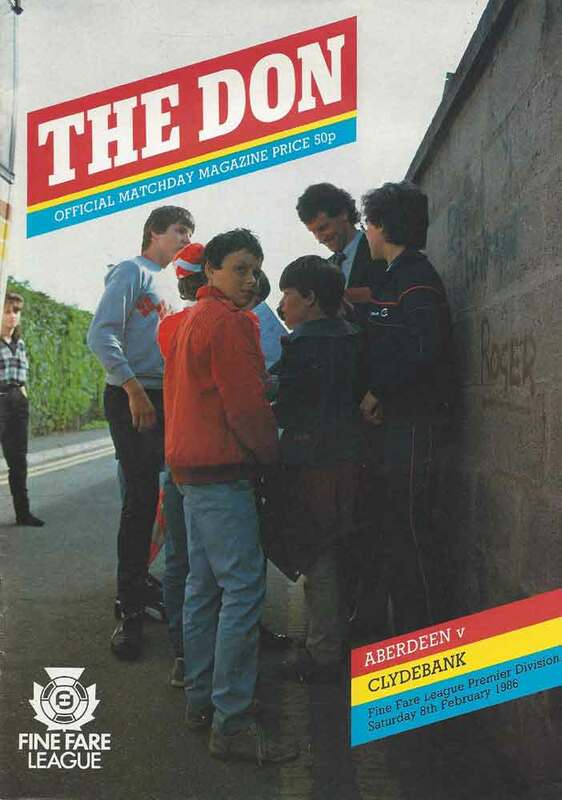 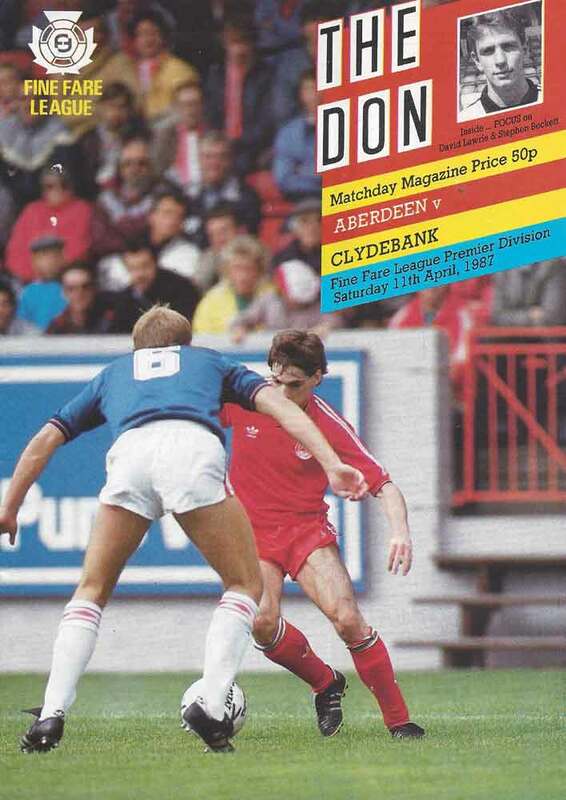 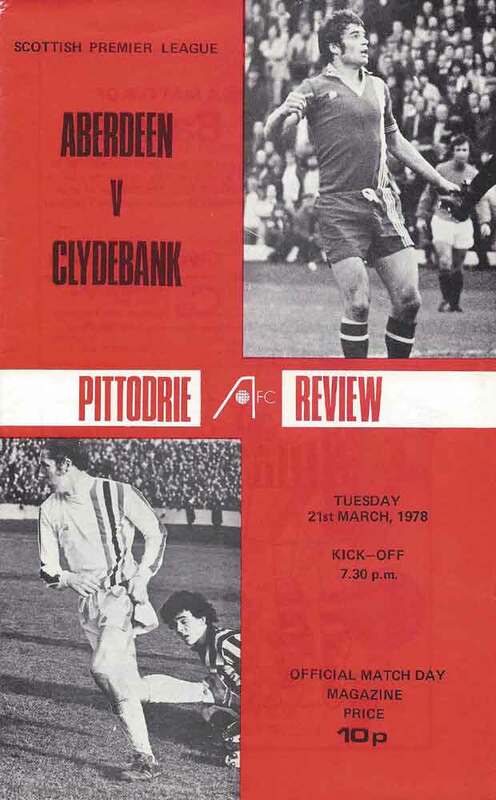 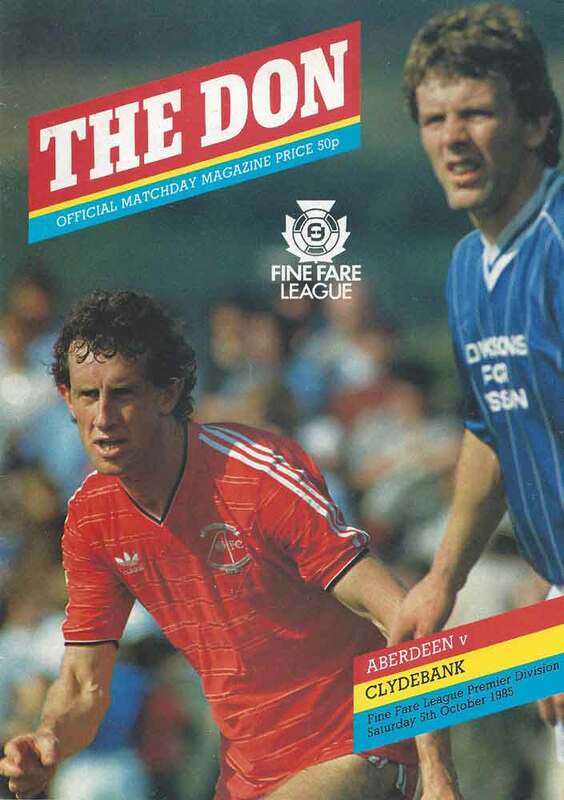 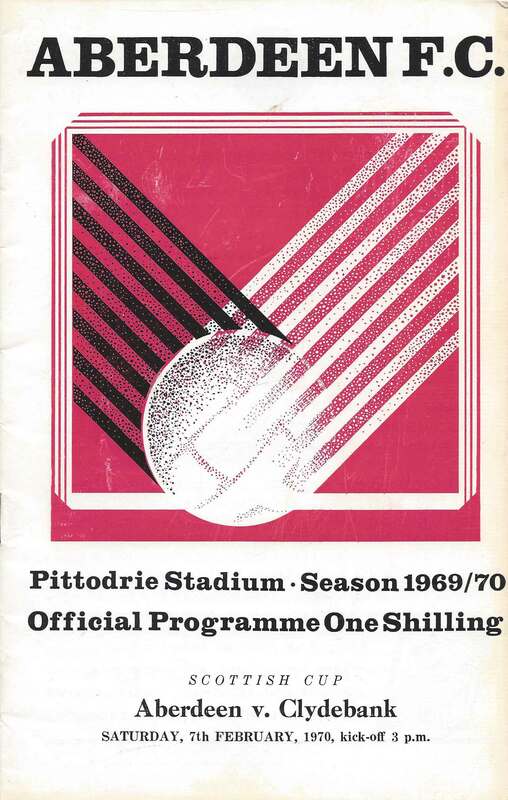 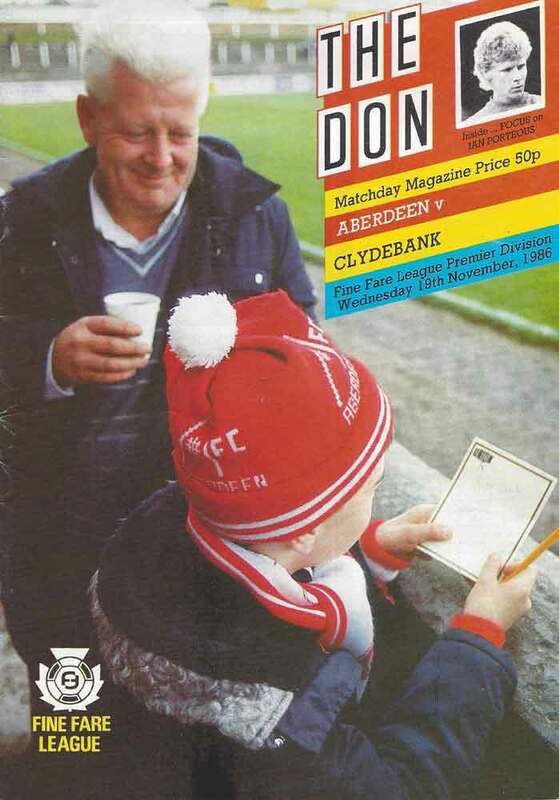 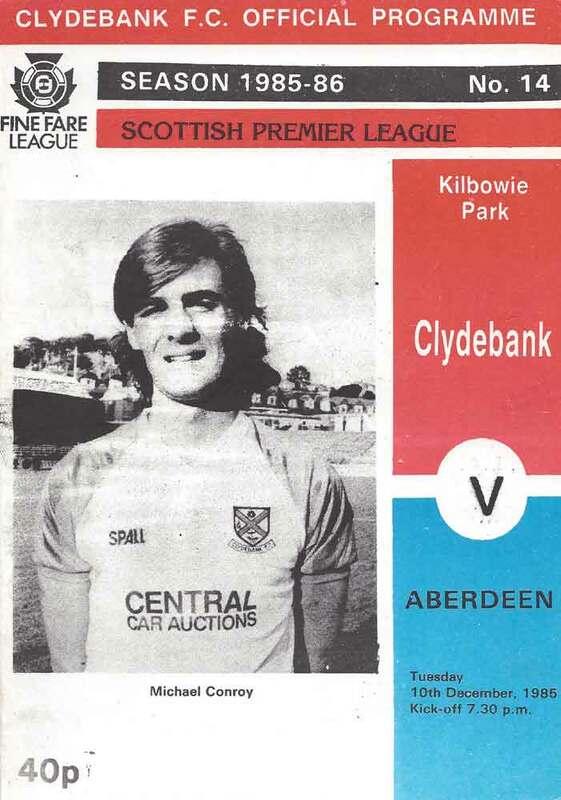 The game at Kilbowie is probably the best meeting between the sides with Aberdeen prevailing by four goal to three in a match that saw the Dons go two goals up only for the Bankies to come back to lead 3-2 before two late Scott Booth goals sealed the win in a classic encounter.